Every since I finally decided to get serious about pursuing the dream that God placed within me, to become a full-time professional freelance writer and author, I've struggled with the choice of which niche needed to be my specialty. I have so many interests -- reading, writing, fitness, weight loss, music, etc., that it's been hard to decide where I want to focus. 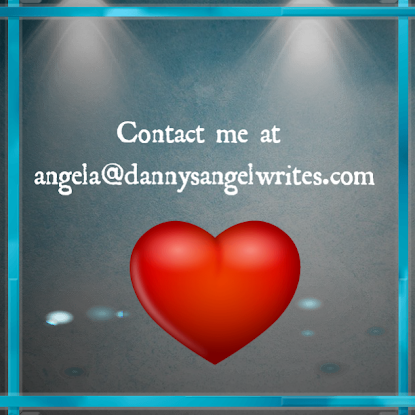 My primary blog, Danny's Angel Writes, is devoted to the promotion of spiritual and personal growth on an everyday practical basis and so is much more general in its approach to glorifying our Father. Try as I may, I haven't been able to shake the Holy Spirit's persistent call to sharing my experiences as a widow so that I may help someone else along the way. As many already know, through God's providence I met and married my soulmate, Danny, many years ago and we were blessed to dwell as husband and wife for 15 wonderful years. We were comrades in arms, advancing our Father's kingdom upon the earth, and his being called home at so relatively young an age in so unexpected a fashion was something for which I was totally unprepared. I simply didn't see it coming. 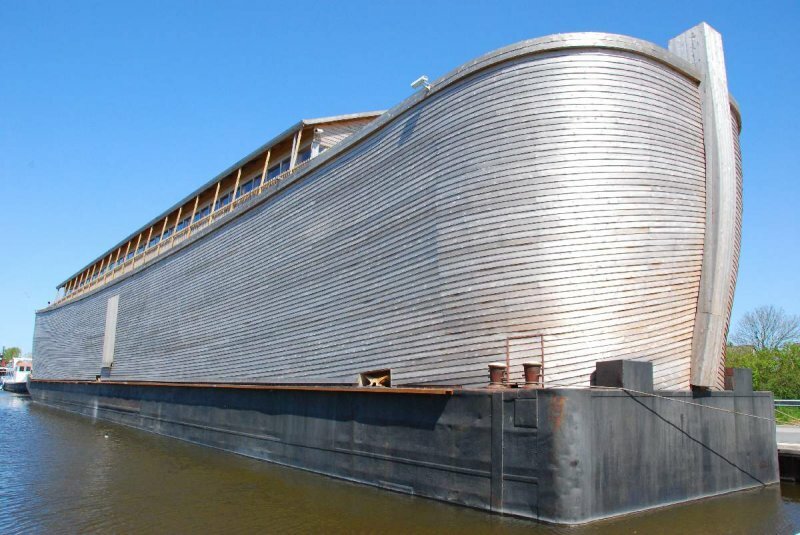 It's so appropriate that my first post on Widow's Ark should occur on the weekend of our wedding anniversary - July 5th. As I think back, I know that God used my husband not only to work a work in my life, but He's going to use His passing to sow a blessing in someone else's life. I pray that you find a word here that eases your troubled spirit, helps your suffering, or points the way to a solution to a challenge that may have presented itself in your own widowhood. Know that our God is faithful. You are not alone. If you cleave to Him He will scoop you up as a father lovingly embraces a small child, hold you to His bosom, and radiate all the benefits of His true and perfect love upon you. The Conclusion ... or Shall I Say the Beginning? With that reluctant sigh I give over to Him that He may fill me with the words He would have me to write, words that will both propel me to my destiny and point you to yours. If I haven't already said so, I'm so sorry for your loss. May God forever bless and keep you. Give Him your hand. He'll guide you into His peace. your perseverance. Keep on fighting with your words of comfort and cheer. Thank you for commenting, Jan. I appreciate your encouragement. I concur that Danny was an awesome man of God and the two of you were a unit. The news of his passing was shocking but through it all God's love was demonstrated as he comforted, consoled and manifested his divine presence every step of the way. Now in this season he is still demonstrating his grace as he has produced a new servant in you. You have always been a caring and loving woman of God but as I read your postings I see the hand of God upon you like never before. I know you go through period of missing Danny and wishing it was all a dream but your moments of heartaches are someone else’s measure of hope, your days of darkness are someone else’s beckon of light, your pain someone's else comfort... Although Danny is no longer physically here, the unit of love the two of you shared lives on... He loved you in such a way that his time on earth continue to live. God bless you and may Danny memories continue to outlive his earthly existence. Apostle Jerome, thank you so much for those beautiful heartfelt words. Yours was the first comment that I read this morning and it touched me more than words can say. I know that the Spirit was speaking through you and I thank you for allowing Him to use you as a vessel. I'm going to print out what you wrote and refer to it on those days when my memories overtake me. May God forever bless both you and Prophetess Michelle in the good work that you're doing to advance His kingdom.